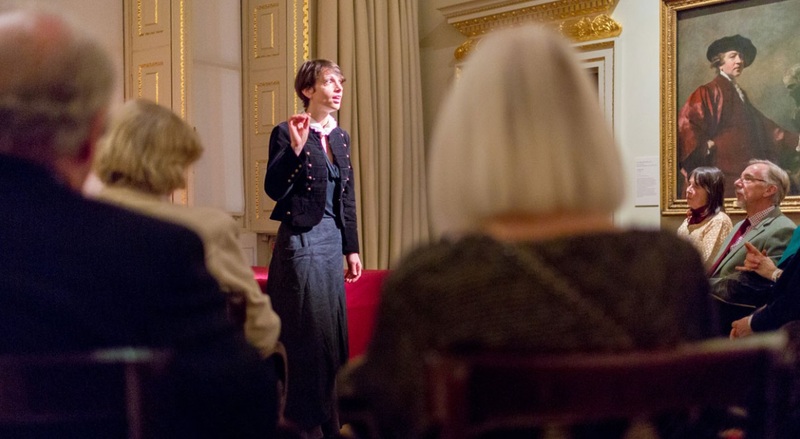 An Evening with Professional Storyteller Vanessa Woolf. The Swan invite you to join them for their next Lavenham Literary Dinner with professional storyteller Vanessa Woolf. Based in London, Vanessa tells traditional and non-traditional tales of all kinds, and is particularly inspired by history, geography and folklore. She has told her exciting and magical stories at some of London’s leading cultural institutions, from the V&A Museum and Royal Academy of Arts to Kensington Palace and the Southbank Centre.